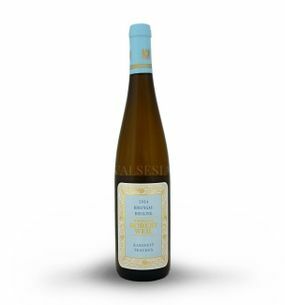 A typical Riesling is light yellow-green color, with increasing maturity acquires golden to amber hues. 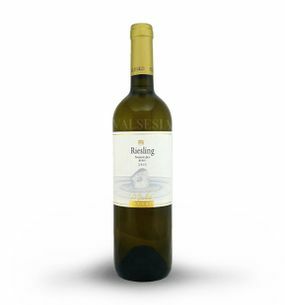 Riesling is a wine of a wide range of aromas and flavors depending on the soil and years. 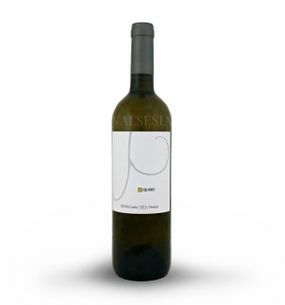 We find in it spicy, mineral, earthy tones, as well as floral notes and tones of fruit fruits. 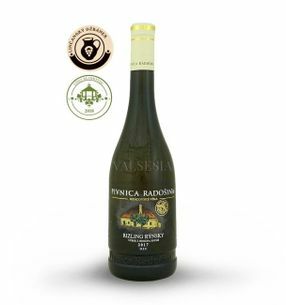 The typical smell after lime and meadow flowers. 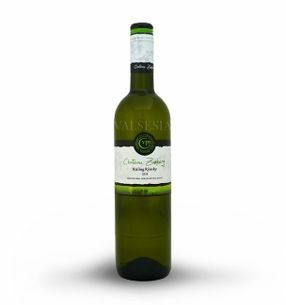 Muscat may also be a peach. 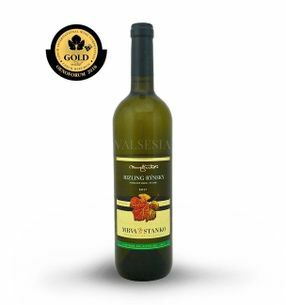 The taste is fresh, ripe, pleasantly spicy in aroma and flavor with hints of peaches, apples, citrus and apricot and pineapple. 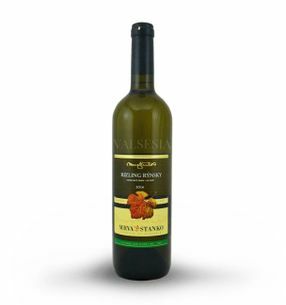 The wide range of flavors and fragrances can find honey, marzipan, almonds, raisins, mineral notes and linden blossom. 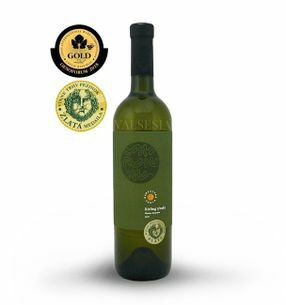 The flavor can be perceived spicy acidity with delicate aromatics that attracts unobtrusive but prolonged sensations. Riesling is the ideal wine for archiving, Maturity achieved within 1-5 years. 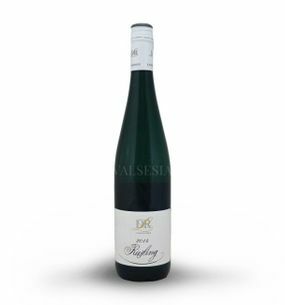 The recommended for administration is 10-12 ° C.
Riesling is suitable for cold starters, meat dishes, a fine cheese, poultry, fish, mostly freshwater IKK vegetable specialties. 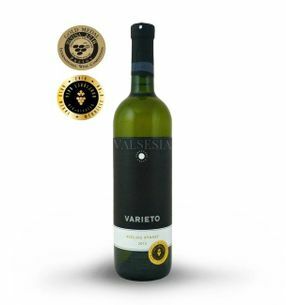 In general, the sweet selections are suitable for desserts, cabinets for cold starter and veal meat and late harvest fish for trout and in various forms. 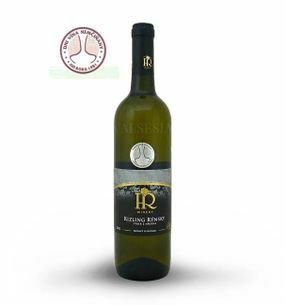 REPA WINERY Greetings from the Hont 2016 Limited, Quality wine, dry, 0,75 l The first cuvée wine REPA WINERY from Hontianske terroir originated from spicy varieties Riesling, Pinot Gris (Pinot Gris) and Furmint. 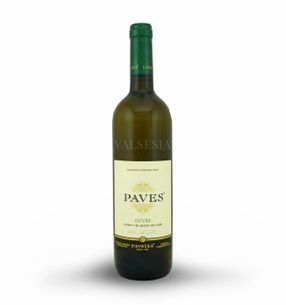 A very successful union, which resulted in a unique and unmistakable aroma of this cuvée. 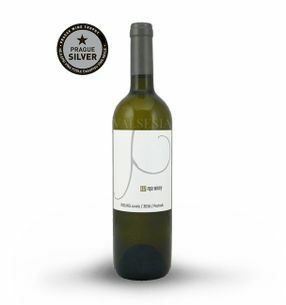 Limited edition - was produced only 1,333 units !!! 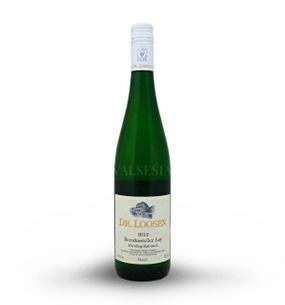 Elesko Riesling, D.S.C. 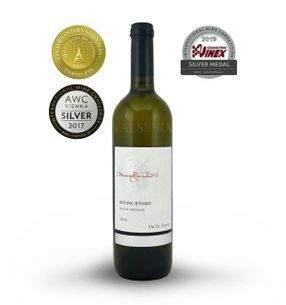 2013 late harvest, dry, 0.75 l Riesling full of lovely spicy-fruity fragrance fresh peaches and apricots breakaway with pleasant notes of linden honey, which is charmingly combines with its attractive, fresh and full of flavor dominated citrus fruit. 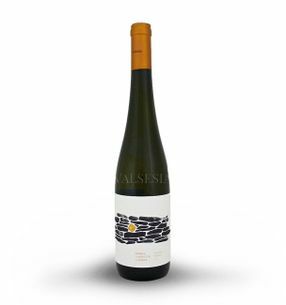 REPA WINERY Riesling 2016, Quality wine, semi-sweet, 0,75 l Riesling with the intoxicating scent of apricot and lime blossom in the fruit and fresh garb, which has its place and justification and residual sugar and deliciously fresh Carpathian acid. 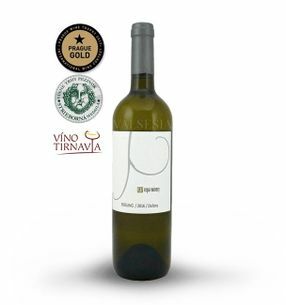 Mrva & Stanko Riesling - Mojmírovce 2012, late harvest, dry, 0.75 l Great Riesling with great potential for aging, full of scents of lime blossom, ripe apples and acacia honey. 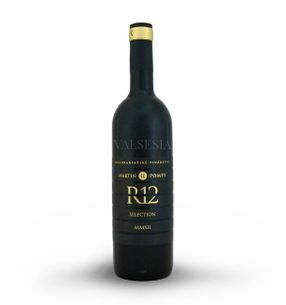 Beautiful complex structured wine with a wonderful mineral-fruity aftertaste. 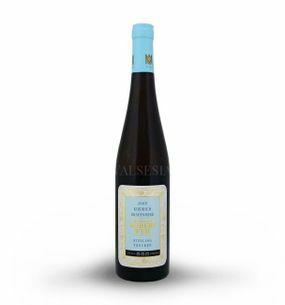 Mrva & Stanko Riesling - Mužla 2016 late harvest, dry, 0.75 l Magnificent Riesling with delicate spicy and fruity aroma Nobles, especially raisins and pulp of ripe apples, underlined with dark honey. The wine is full of fruit, with juicy fruitiness of apples and pulp of a citrus fruit and refreshing acids. 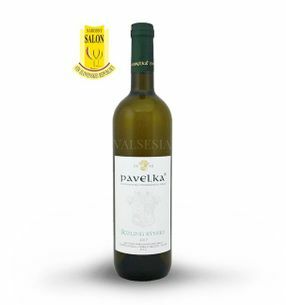 Skovajsa Riesling 2015, quality wine, dry, 0.75 l Riesling wonderful fruity-floral fragrance. 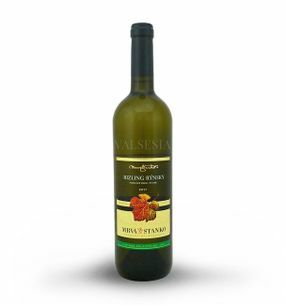 It has a fresh taste and pleasant acidity that highlights its delicious peach-linden tone with a hint of lime. 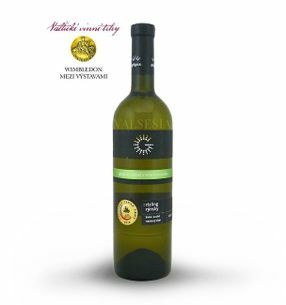 The wine is harmonious, beautiful full of fine biscuit tone. 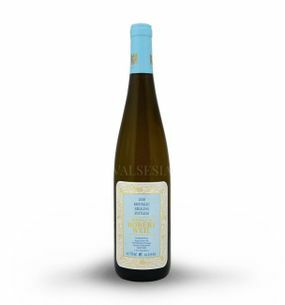 GOLGUZ Riesling 2017 late harvest, dry, 0.75 l The lush golden color, slightly spicy bouquet, lime blossom, a hint of lime. 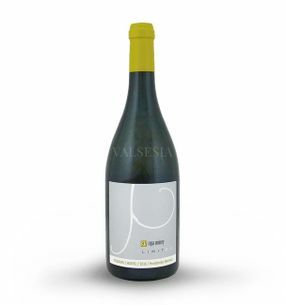 The taste is dominated by juicy acidity, velvety finish. 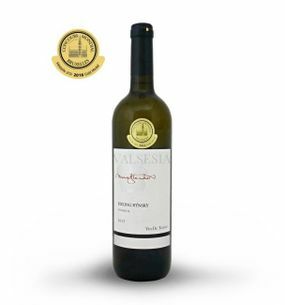 Very nice Riesling awarded at the exhibition Valtice Wine Fair 2018 Gold Medal. Karpatská perla Varieto Riesling, 2015, Berry picks, semisweet, 0.75 l Berry selection with archiving potential, awarded the gold medal at Vino Ljubljana 2016 and the Muvina via .... 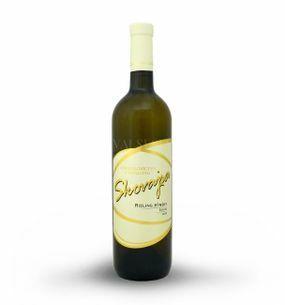 The wine you will surely get your scent of tropical fruit with honey undertones and full of juicy flavor. Mrva & Stanko WMC Riesling - Lower Orešany 2016, late harvest, semi-dry, 0.75 l Rizing Riesling from the village of Lower Orešany exclusive edition WINEMAKER'S CUT is among the best white wines vintage 2016. 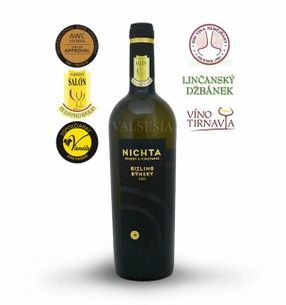 Its parameters certainly extraordinary wine is not necessary to comment unnecessarily - this great wine is best in glass presents itself ..